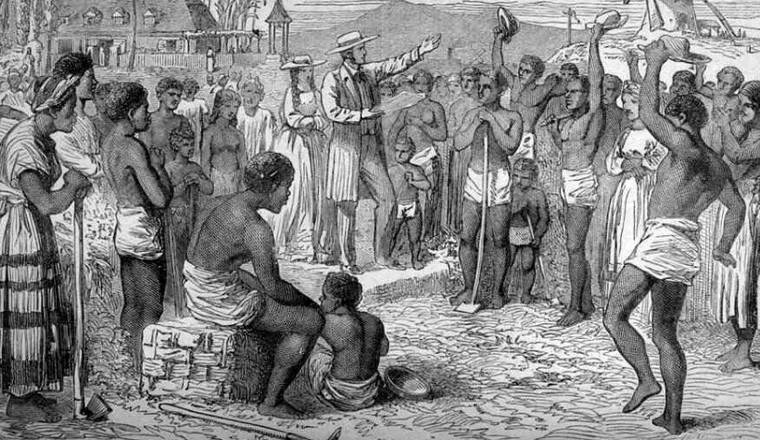 There are a lot of misconceptions surrounding the institution of slavery, especially here in the United States. These myths often serve pernicious political purposes that can be highly detrimental to a proper conception of history. So here are 10 of those myths debunked in no particular order.